Political commentator Kevin O’Brien Chang believes Prime Minister Andrew Holness could emerge largely unscathed from the latest scandal to engulf his government. 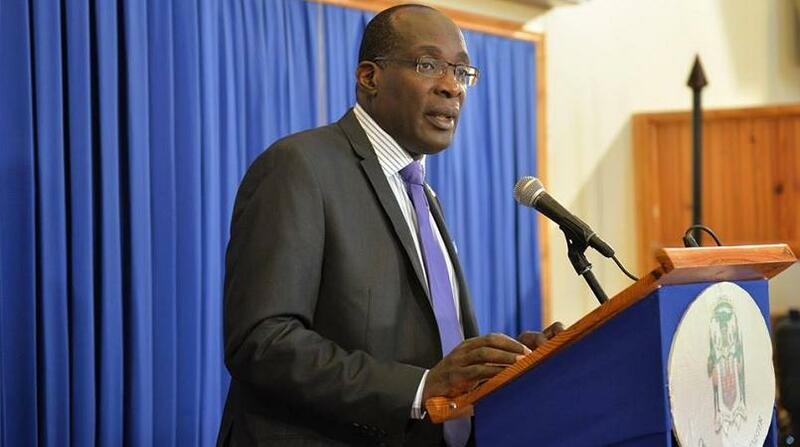 Holness dismissed Education Minister Ruel Reid on Wednesday amid corruption allegations involving entities that fall under the education ministry. “If it is found that Mr Reid was being a rogue minister, since sometimes power goes to people’s head, and he acted on his own, then it won’t hurt Mr Holness that much,” O'Brien Chang told Loop News on Thursday. 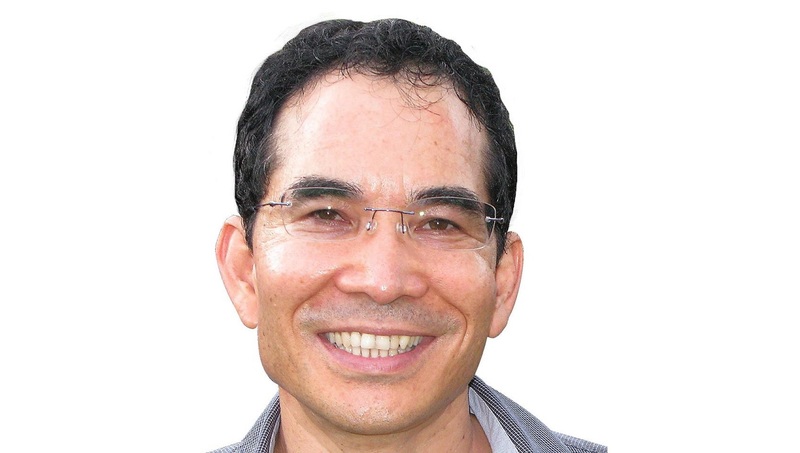 O’Brien Chang noted that both Reid and former Energy Minister Dr Andrew Wheatley, who was forced out of the Cabinet last July at the height of the Petrojam scandal, were seen as two of Holness’ closest associates. “Both of them have fallen dramatically; both of them have now been fired,” said the political commentator. According to O’Brien Chang, unfortunately for the prime minister, people will naturally begin to ask questions, especially since Reid was handpicked by Holness. He was quick to point out that he was not casting aspersions on Holness but argued that that way of thinking was merely human nature. “In the Reid case, people will naturally ask what the prime minister knew and when he knew it,” said O’Brien Chang. 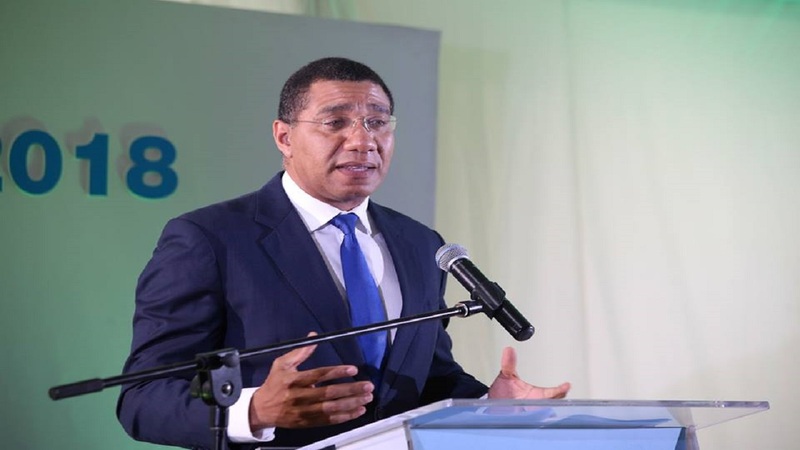 Meanwhile, the well known businessman has lauded Holness for moving with alacrity in firing Reid over allegations of corruption at his ministry, and some agencies over which he had oversight responsibility. “The prime minister has acted very quickly and has won a lot of kudos. He didn’t drag it out like with Dr Andrew Wheatley,” O’Brien Chang told our news centre. 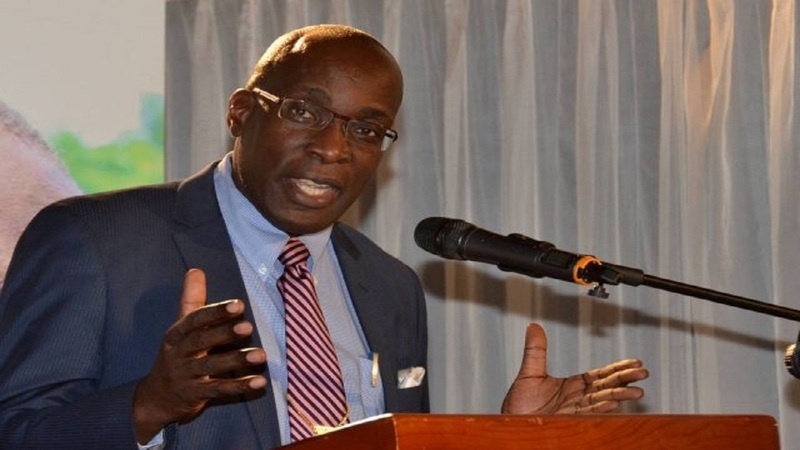 While the Petrojam scandal broke around May of last year, Wheatley was not separated from the Cabinet until July and that was only after sustained calls from various quarters for him to be fired. 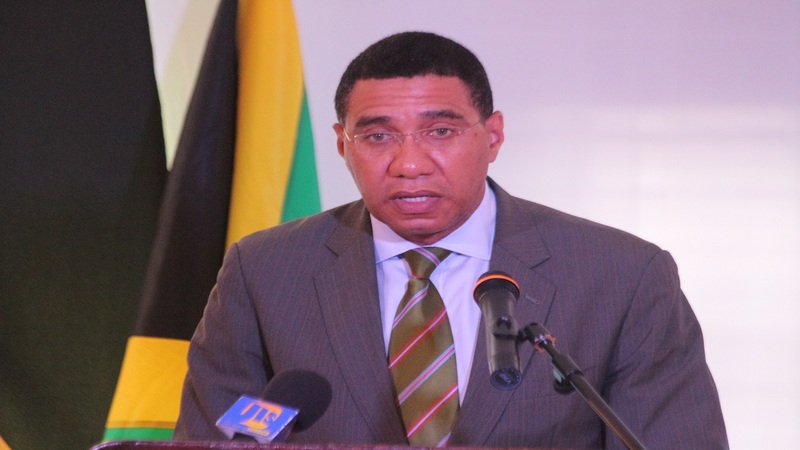 According to the political commentator, Holness “lost a lot of points” over the delay in removing Wheatley from the Cabinet. He said at least one good thing has come out of that experience as his handling of the Reid scandal indicates that he learned from his mistake in dragging out the Wheatley decision. Nonetheless, even while commending Holness for the speed with which Reid was sacked, O’Brien Chang is cautioning supporters of the prime minister not to rejoice too soon since several investigations have been opened into the matter. “If there’s nothing more coming out, and we don’t know. We hear that this is just the tip of the iceberg; we hear that MOCA (Major Organised Crime and Anti-Corruption Agency) is getting involved,” he said. 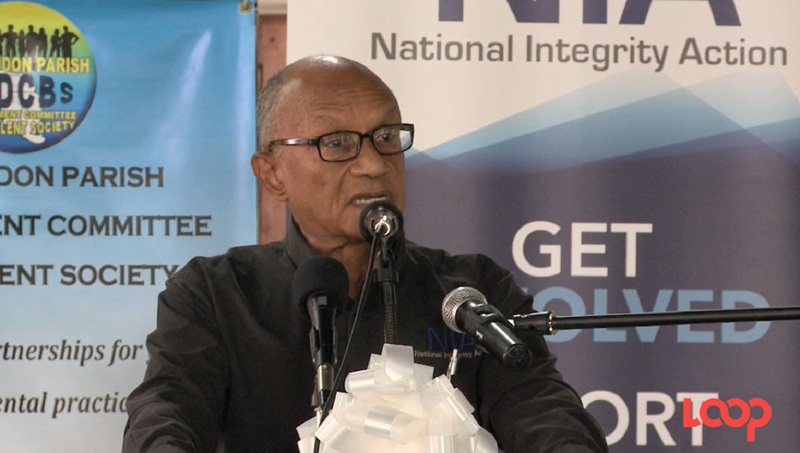 He posited that it was likely that a new paradigm was being created in Jamaica in that in less than two days after the Opposition People’s National Party (PNP) raised concerns about alleged corruption and nepotism at the Education Ministry, Reid was dismissed. O’Brien Chang pointed out that, on the PNP side, Phillip Paulwell, a former Energy Minister, survived several scandals without resigning his post.